Google Play is a digital distribution service developed and operated by Google. Being a subsidiary of Google, one of the top multinational technology and internet service providers in the world, Google Play is a platform by which developers share and sell their applications to consumers all around the world. 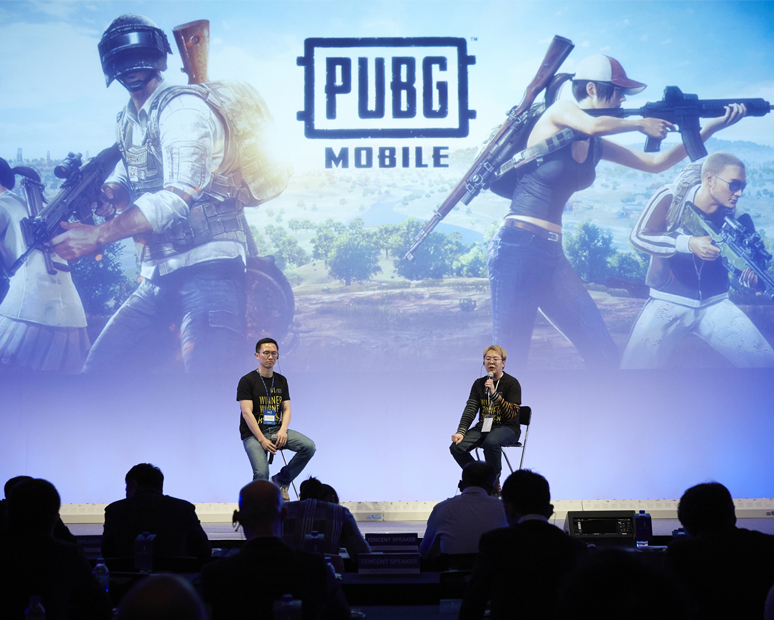 Featuring over 3.5 million applications with customers in 145 countries, Google Play is currently the largest application platform in the world. 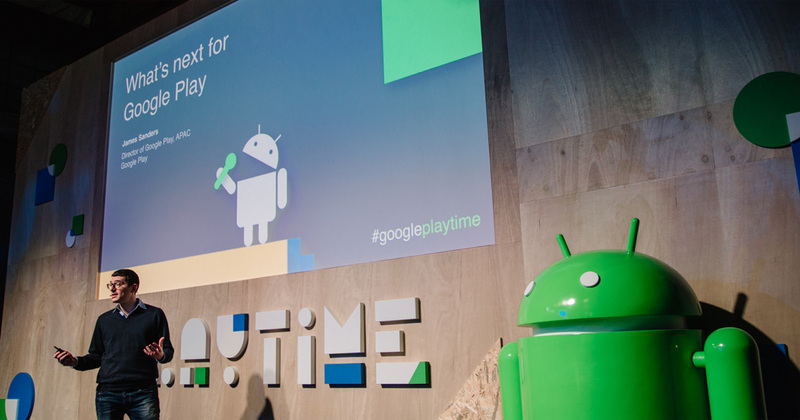 Google Playtime is an yearly event that is an exclusive invitation only happening. 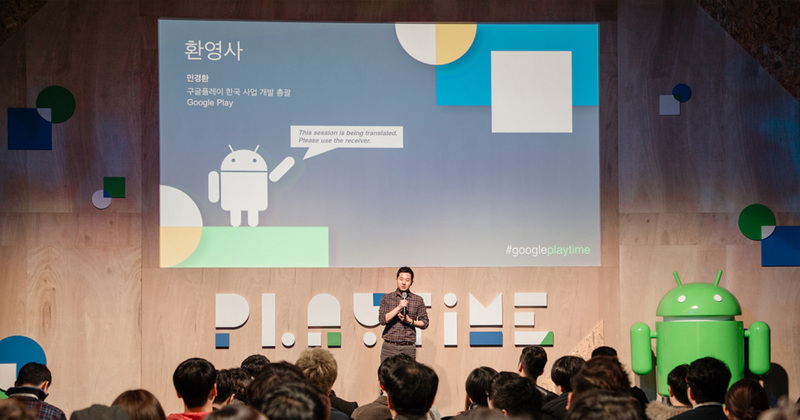 Targeted towards application and game developers, Google Playtime is hosted in different cities around the world to gather the best talents. 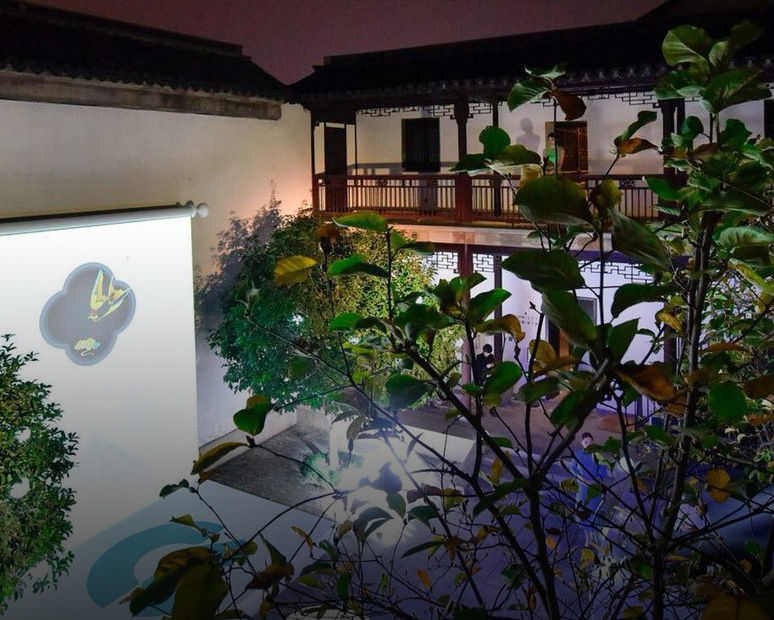 This gives both the brand and various individuals the chance to learn, experience and network with one another to gain further insight and build potential partnerships. 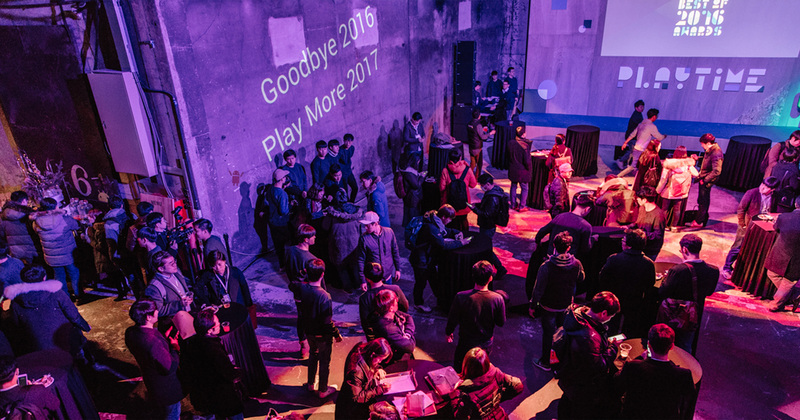 Eidetic Marketing was tasked with the planning, design and operations of Google Playtime Korea. 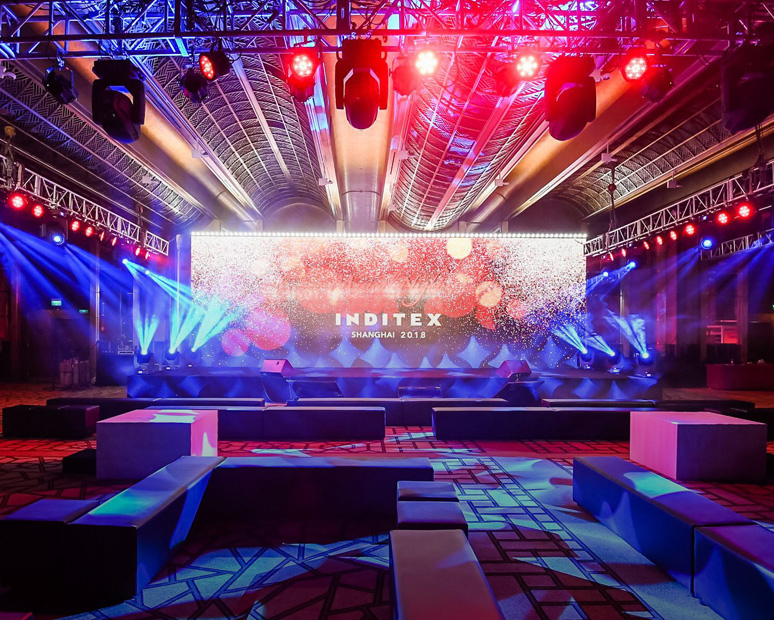 From the search and rental of an appropriate venue to creating design, fabrication and managing operations, Eidetic Marketing handled the event from start to finish. Further, Eidetic Marketing also handled pre-event PR through creative happenings and social media management.